Rainy season, and starting of the winter season, mosquitoes attacks on us. Now days so many people are suffering with dengue fever, which shows low platelet counts. In dengue basic treatment is to increase platelet count. 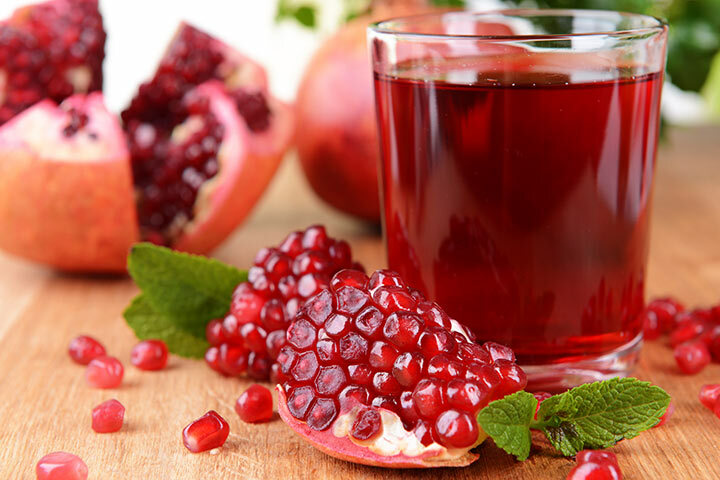 people who are admitted, using so many ways and also have so many fruits and juices, to increase the platelet count. and I have seen it has been given amazing result, literally it helps to increase the platelet . 15 ways which helps to increase the platelet are list down below…. The smallest cells travel inside our blood is called as platelet. These cells, which can be seen under a microscope. It protects the body against excessive blood loss during injury. A normal ranges of platelet is 1,50,000 to 4,50,000 per microliter of blood. When platelet increased more than 4,50,000, this condition is called as Thrombocytosis; and when it is less than 1.50,000, this condition is called as Thrombocytopenia. You can find your platelet in blood test (Complete Blood Count-CBC). To increase platelet would be costly for everybody, but there are several resources which helps to increase platelet counts. Here are the top 15 ways to increase a low platelet count naturally..
Pumpkin also helps in increasing platelet count. 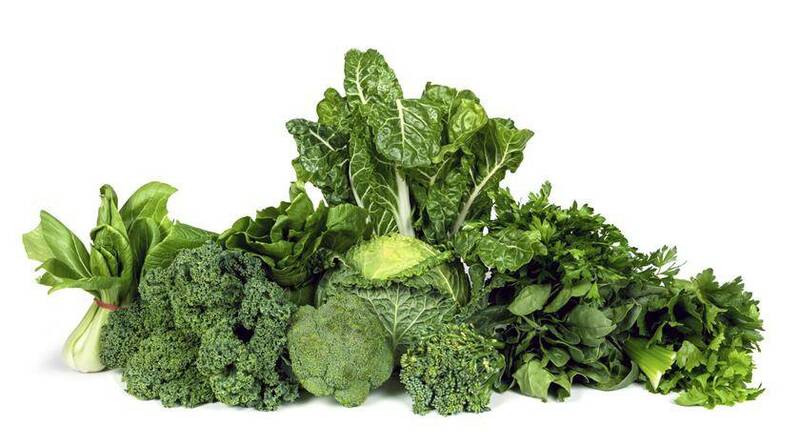 It is rich in vitamin A which supports in platelet development. 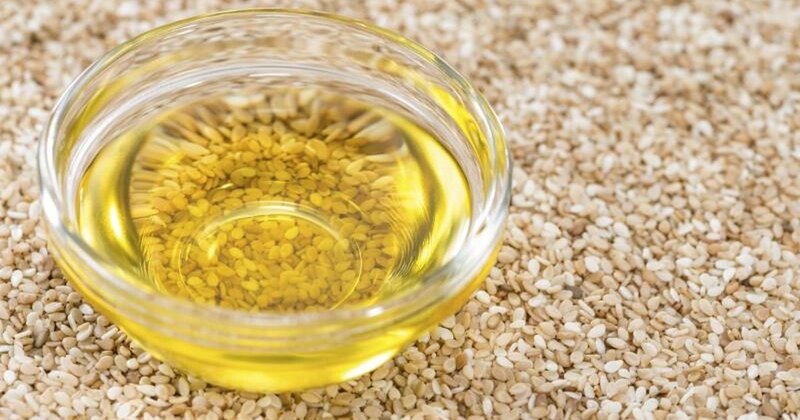 Person can drink 1 to 2 tablespoons sesame oil twice a day. Rubbing of sesame oil daily externally on lymph node areas several times to help increase platelet counts. Beetroot is popular in increasing platelet count. It also has a natural antioxidant and hemostatic properties. Person can drink 1 tablespoon fresh beetroot juice three times in a day on daily basis. Three tablespoons of beetroot juice mix with one glass of carrot juice, and drink two times a day on daily basis. Boil the papaya leaves on medium heat for 10-15 minutes. You have to boiled the liquid till it simmers down to half its volume. Orange is having good contents of folate, which helps to improve the platelet counts. You can eat whole orange with roughage or can take juice also. You can drink 400ml of orange juice 2 – 3 times per day. You can eat 1-2 fruit daily till platelet get in normal range. Aleo vera helps in increasing platelet in just few days. Aleo vera juice you can take after every meal. Goat milk is having properties of increasing platelet. You can drink goat milk everyday basis. 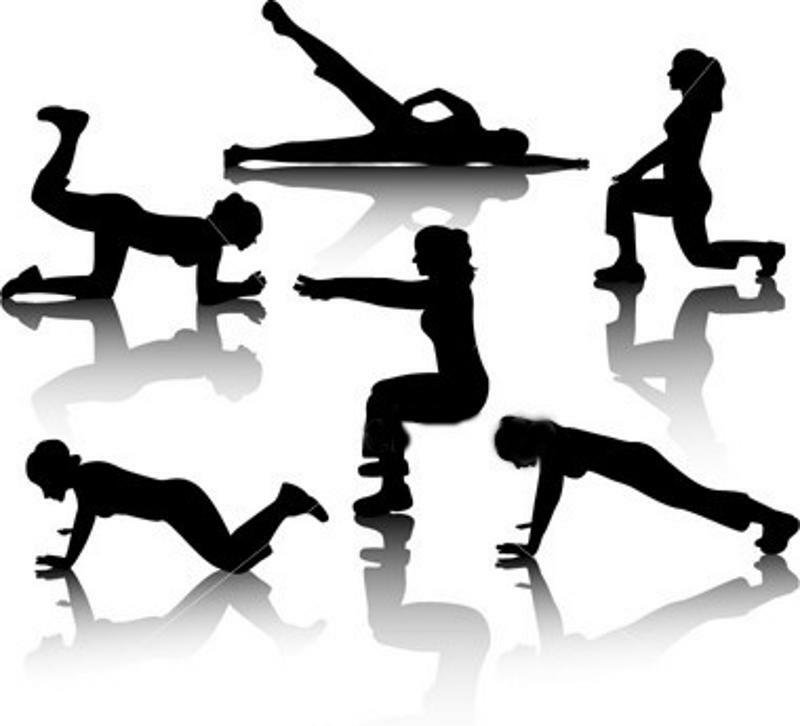 Exercise helps in increasing blood circulation and improves the immune system, also support in increasing platelet. As per Bone Marrow Transplant Program of British Columbia, certain specific exercises helps in increasing various levels of low platelets. Guidelines are as follows….. Above 60,000 Biking or jogging. Note: When platelet would be below 15,000, NO ANY EXERCISES. It might be risk of bleeding. Avoid consumption of alcohol intake, which would be hampered production of platelets occurs in the bone marrow. avoid Low-calorie and sugar-free drinks which contain aspartame, which are very harmful for the body. Low platelet has tendency of bleeding so avoid raw vegetables which damage the intestinal lining. 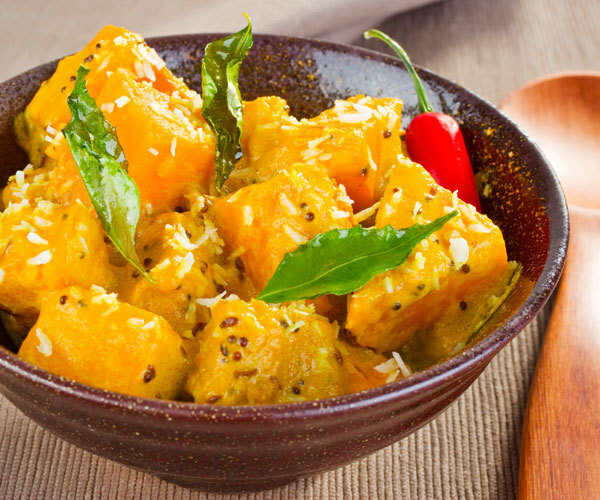 Eat cooked vegetable and which is easily digested. Guava is good for platelet; daily 1 to 2 guava we can eat to be improved the platelet count. 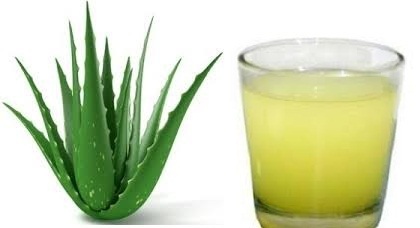 Aloe Vera is works as a blood purifier, which can be included in our diet. Canned and processed foods don’t give any nutrients, which is harmful for body. Food which is to be included in our diet, e.g., Whole-grain cereals, brown rice and whole-wheat products. Do not eat processed foods, white flour, white rice. Do not exercise aggressively or do not do activities which would be cause injuries. Consult your doctor before taking any medicine, which is not prescribed by your doctor. Do not take any intra muscular injection without informing your doctor, it may cause bleeding. Use soft brush while brushing your teeth, it may cause bleeding from the gums. Observe urine, stool, it would be chances of bleeding through it. Do not blow nose vigorously, it harms to nasal mucous membrane and cause bleeding. Keep on doing blood investigation for better result.